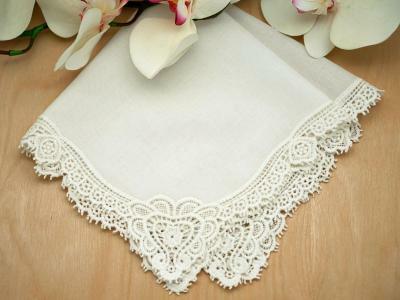 Looking to make the ideal wedding favor? 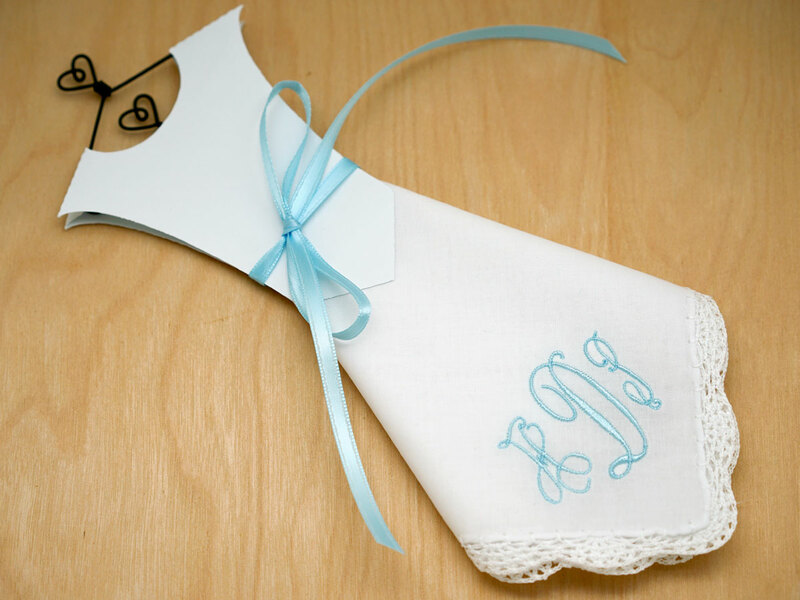 Our 3 letter monogrammed wedding dress hankie craft kit provides you with all of the necessary materials to make these adorable little dresses out of handkerchiefs. 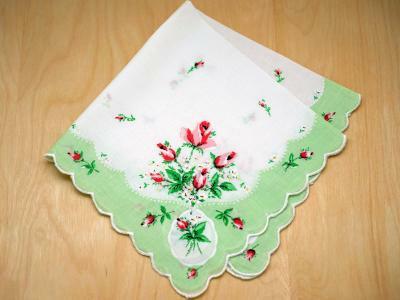 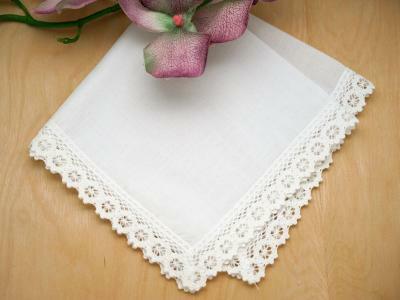 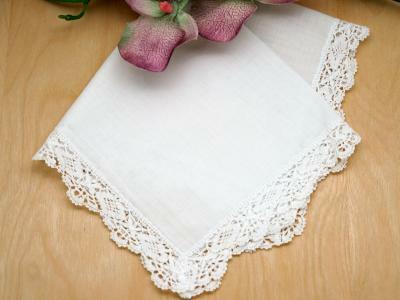 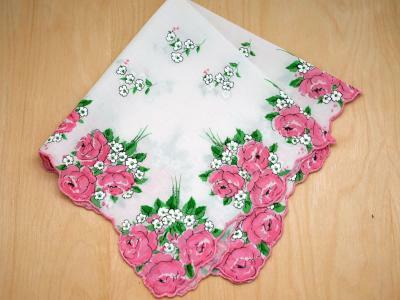 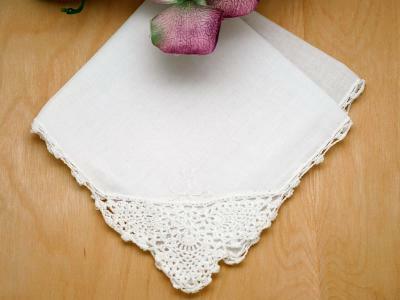 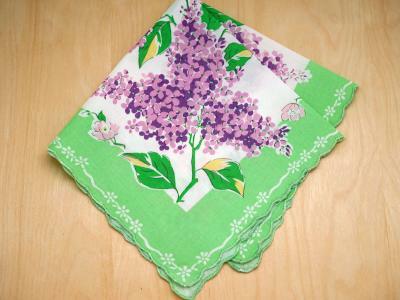 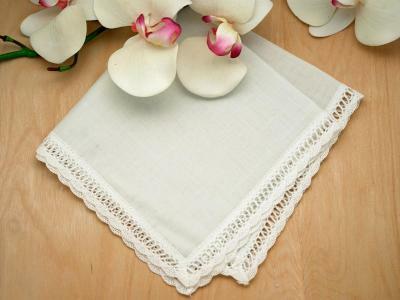 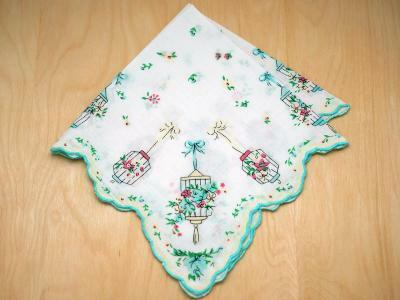 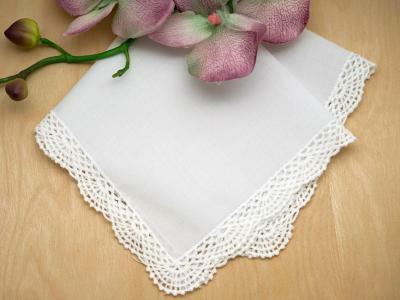 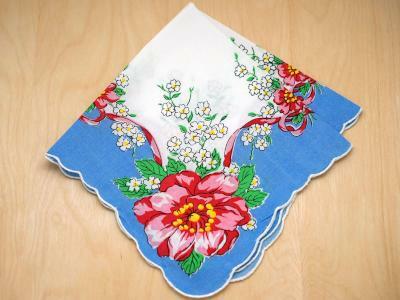 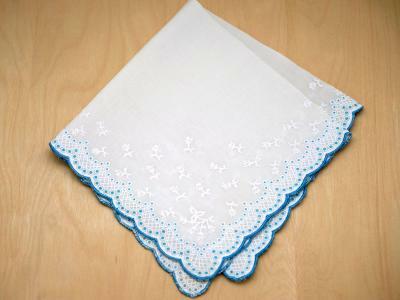 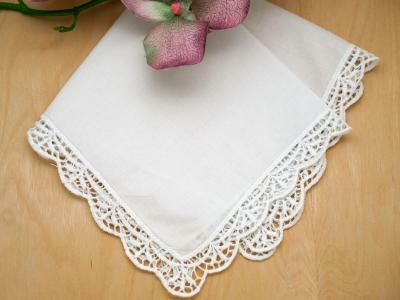 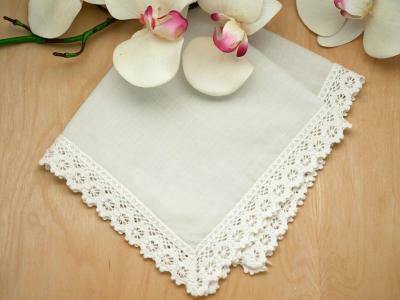 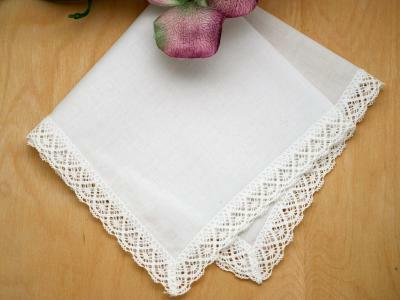 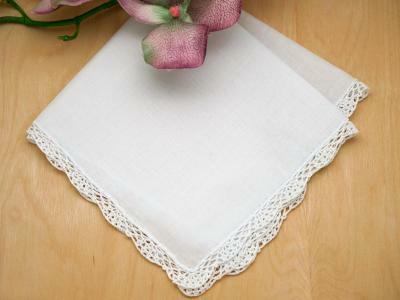 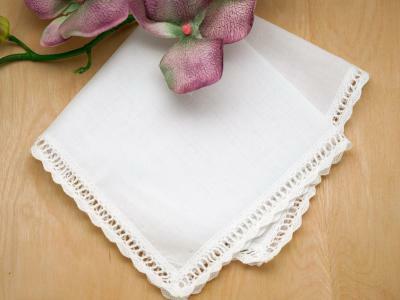 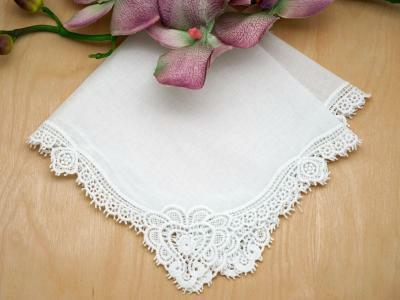 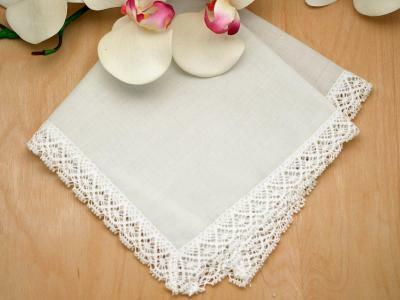 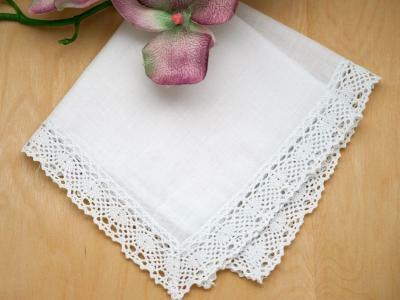 Make your wedding dress hankie even more special by adding a 3 letter monogram in the color of your choice.